A new proposal using a technique called gravitational microlensing combined with data from NASA’s Kepler space telescope has researchers at The University of Auckland anticipating the number of Earth-like, habitable planets in the Galaxy to be around 100 billion. 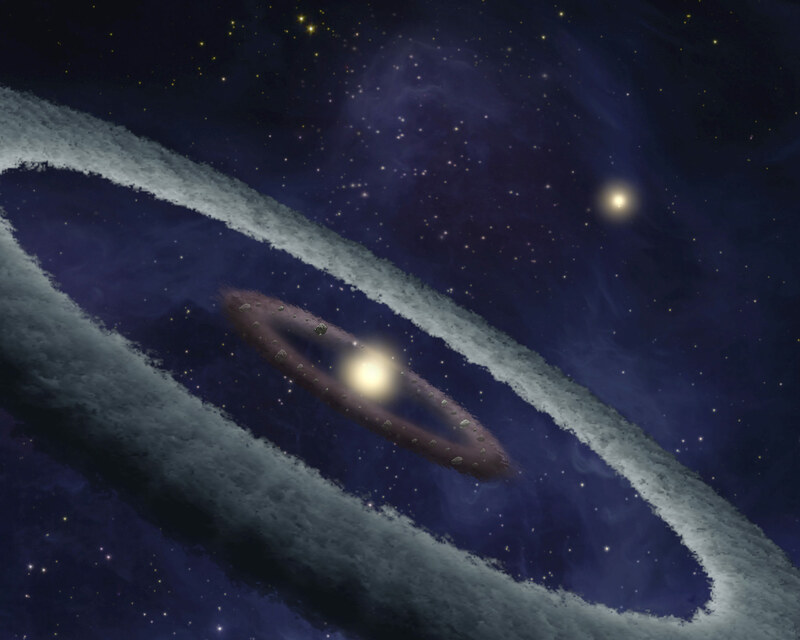 Researchers at The University of Auckland have proposed a new method for finding Earth-like planets and they anticipate that the number will be in the order of 100 billion. The strategy uses a technique called gravitational microlensing, currently used by a Japan-New Zealand collaboration called MOA (Microlensing Observations in Astrophysics) at New Zealand’s Mt John Observatory. Their work appears in the Oxford University Press journal Monthly Notices of the Royal Astronomical Society. Lead author Dr Phil Yock from the University of Auckland’s Department of Physics explains that the work will require a combination of data from microlensing and the NASA Kepler space telescope. 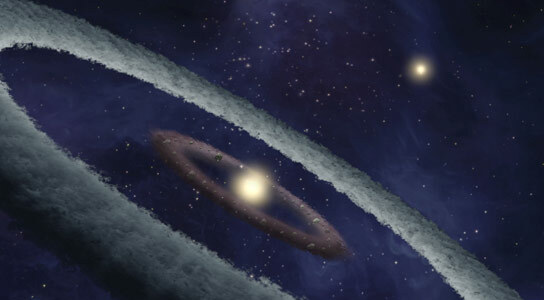 The first planet orbiting a Sun-like star was not found until 1995, despite strenuous efforts by astronomers. Dr Yock explains that this reflects the difficulty of detecting from a distance a tiny non-luminous object like Earth orbiting a bright object like the Sun. The planet is lost in the glare of the star, so indirect methods of detection must be used. Whereas Kepler measures the loss of light from a star when a planet orbits between us and the star, microlensing measures the deflection of light from a distant star that passes through a planetary system en route to Earth – an effect predicted by Einstein in 1936. In recent years, microlensing has been used to detect several planets as large as Neptune and Jupiter. Dr Yock and colleagues have proposed a new microlensing strategy for detecting the tiny deflection caused by an Earth-sized planet. Simulations carried out by Dr Yock and his colleagues – students and former students from The University of Auckland and France – showed that Earth-sized planets could be detected more easily if a worldwide network of moderate-sized, robotic telescopes was available to monitor them. Coincidentally, just such a network of 1m and 2m telescopes is now being deployed by Las Cumbres Observatory Global Telescope Network (LCOGT) in collaboration with SUPA/St Andrews (Scottish Universities Physics Alliance), with three telescopes in Chile, three in South Africa, three in Australia, and one each in Hawaii and Texas. This network is used to study microlensing events in conjunction with the Liverpool Telescope in the Canary Islands which is owned and operated by Liverpool John Moores University. It is expected that the data from this suite of telescopes will be supplemented by measurements using the existing 1.8m MOA telescope at Mt John, the 1.3m Polish telescope in Chile known as OGLE, and the recently opened 1.3m Harlingten telescope in Tasmania. Be the first to comment on "Gravitational Microlensing Could Lead to the Discovery of 100 Billion Earth-Like Planets"